Awarded "Best Product Made in America" Jan. 2017 Philly Gift Show, Best Maker Windy City Gift Jan. 2016/Philly Gift Jan. 2015. 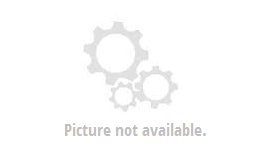 Diana's award-winning collection for both men & women achieves timeless design through quality materials & craftsmanship. 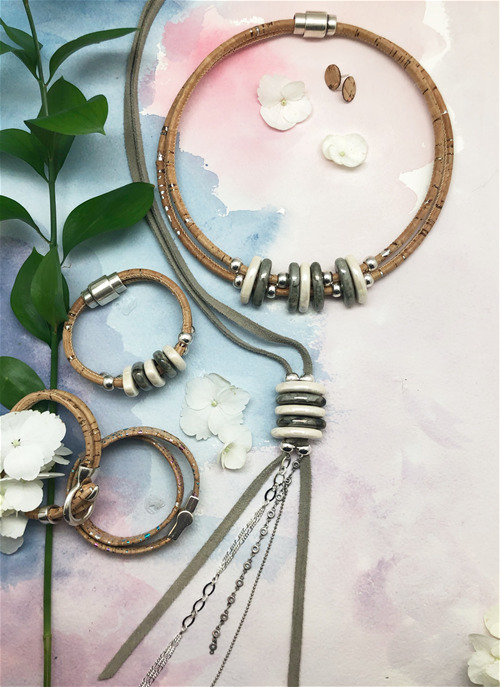 Ceramic, leather & cork jewelry. 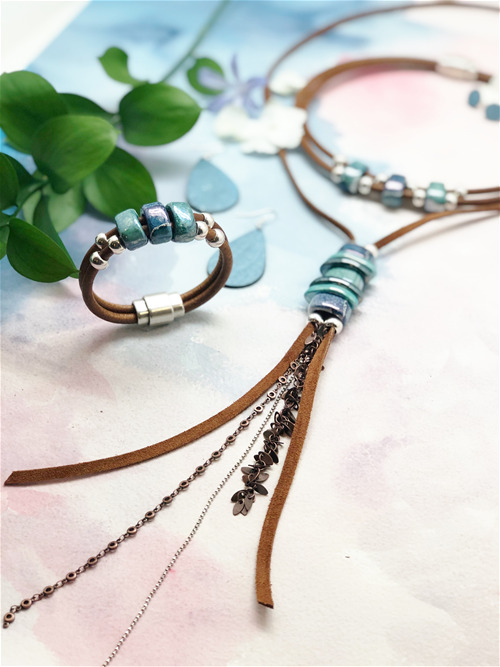 Hnadcrafted in the USA from beautiful ceramic beads and genuine Portuguese cork. 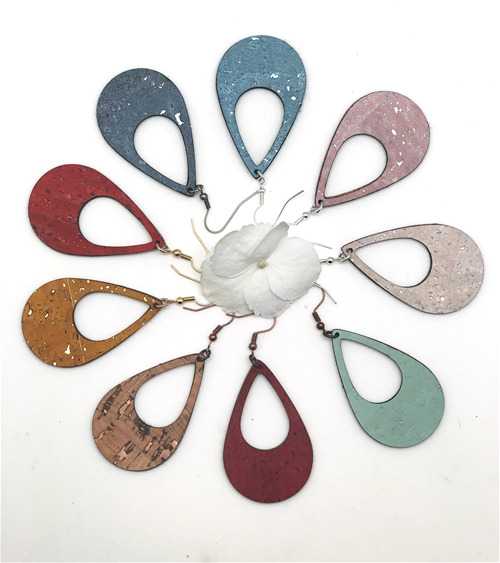 Our popular Cut Out earrings are available in 9 new colors for S/S 2019! Also available in our large and small teardrop shape, bars and studs. Earrings come carded.